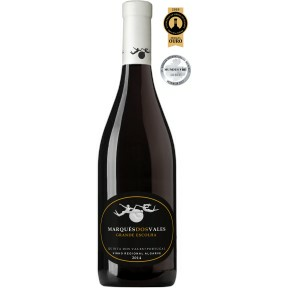 Inspired by the great wines of Côte-Rôtie in the Northern Rhone, this wine is a blend of the red grape Syrah and the white variety Viognier. These two foreign grapes have been amongst the most successful planted in the Algarve, especially here at Quinta dos Vales. 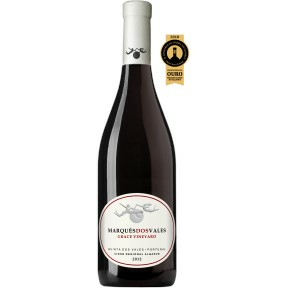 The two varieties were fermented together and aged in new French oak barrels followed by bottle ageing in our cellars. The Syrah provides the primary aroma of a burly, spicy and plum-and-blackberry- infused red; whereas the Viognier adds finesse and levity, as well as a perfume on the nose. 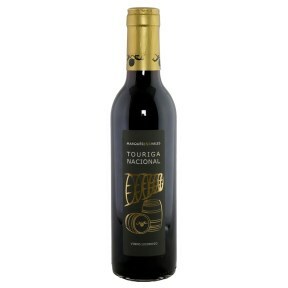 In the mouth the wine is medium-bodied with soft tannins and well-integrated oak. An elegant wine to enjoy on its own, or an ideal pairing for light meat dishes and even grilled fish.